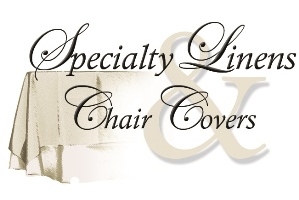 Get A FREE Brochure from "Specialty Linens & Chair Covers"
Welcome to Specialty Linens and Chair Covers, Utah’s premier source for quality linen rentals. 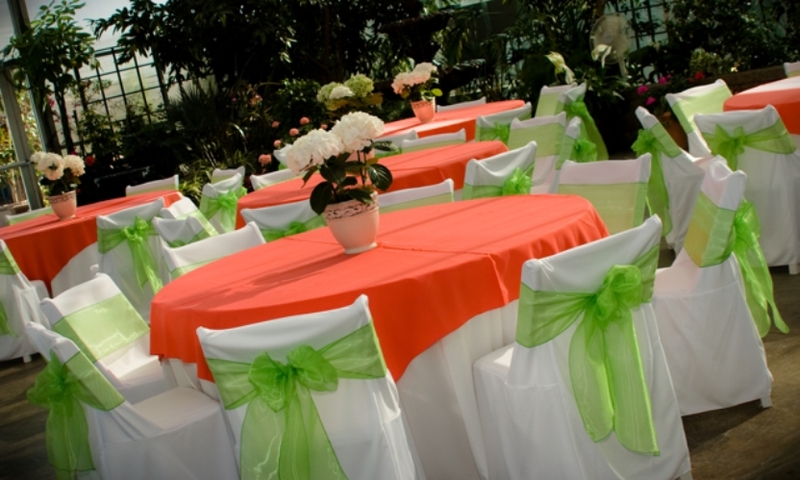 We have a huge selection of colors and sizes to make any wedding or event beautiful. Feel free to contact us with any questions. We look forward to helping you get, just the look you want! – One of the largest selections of quality linens in Utah. 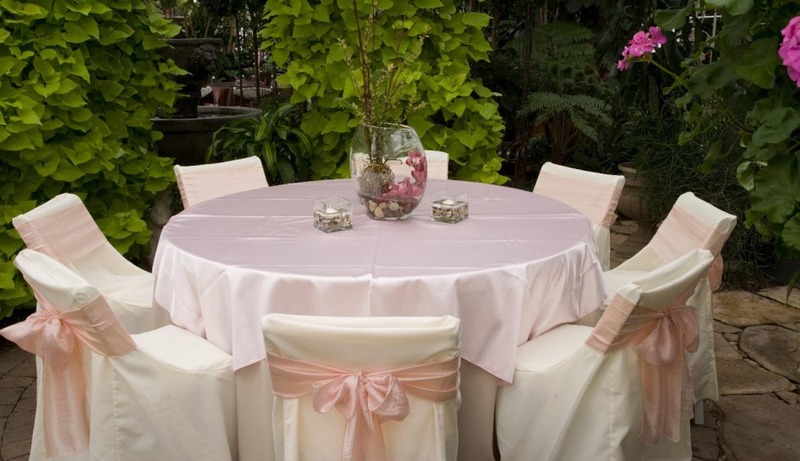 – The best selection of chair covers. – A wide variety of colors, sizes, styles and fabrics. Come in or call for a FREE consultation today. 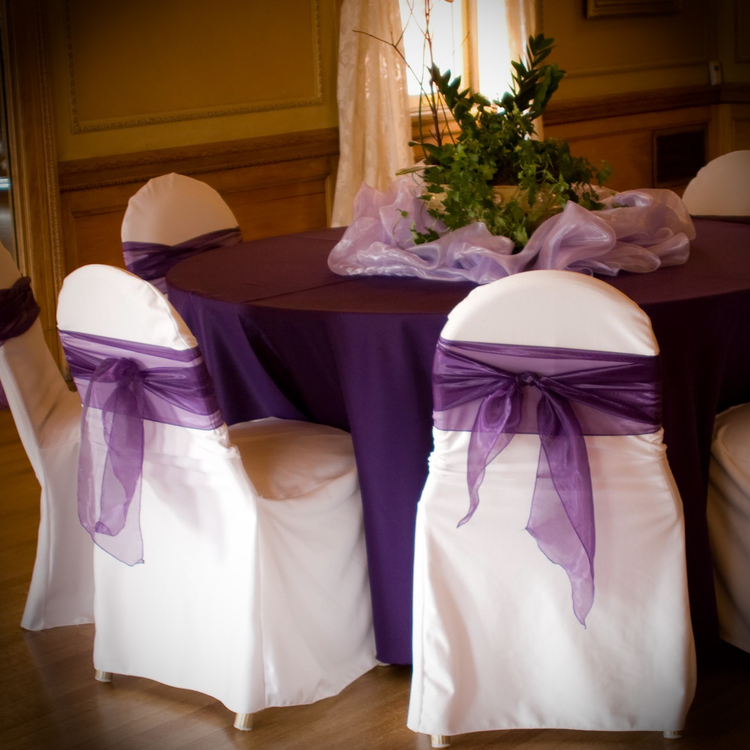 Please mention Salt Lake Bride when you contact Specialty Linens & Chair Covers! 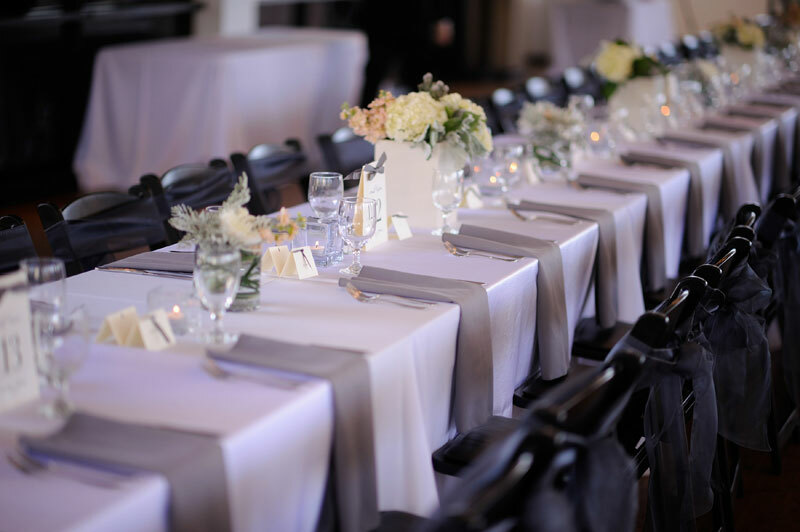 We used Specialty Linens for our wedding linens, they looked fantastic. We were short two linens for our cake table but it worked out perfectly after all. We booked at Cactus and Tropicals in Draper, the linens were delivered to them and then they pulled them all together for Specialty to pick up. It was a no fuss rental and was absolutely worth it so that we did not have to worry about cleaning and pressing the linens ourselves. Thank you!! 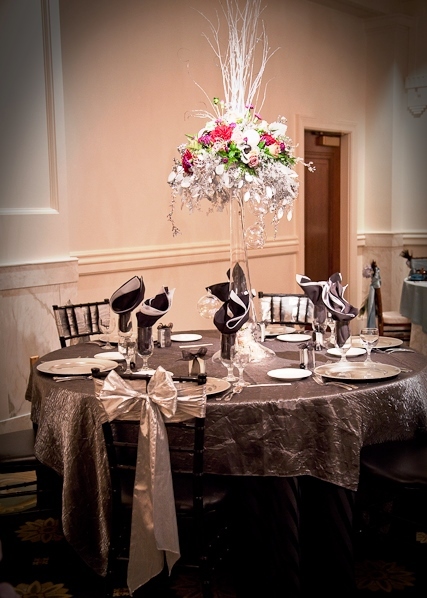 We used Specialty Linens & Chair Covers for our wedding and reception. 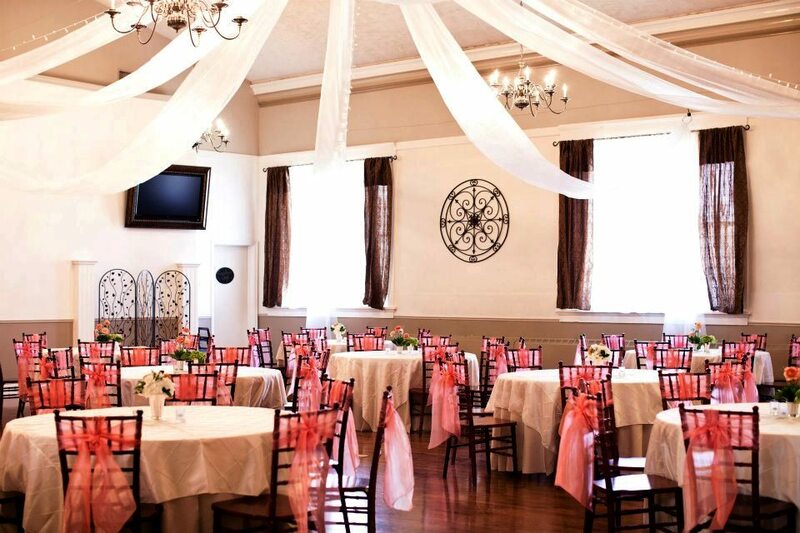 The chair covers and linens added a touch of class to the venue hall. There were easy to deal with and I would definitely recommend them! 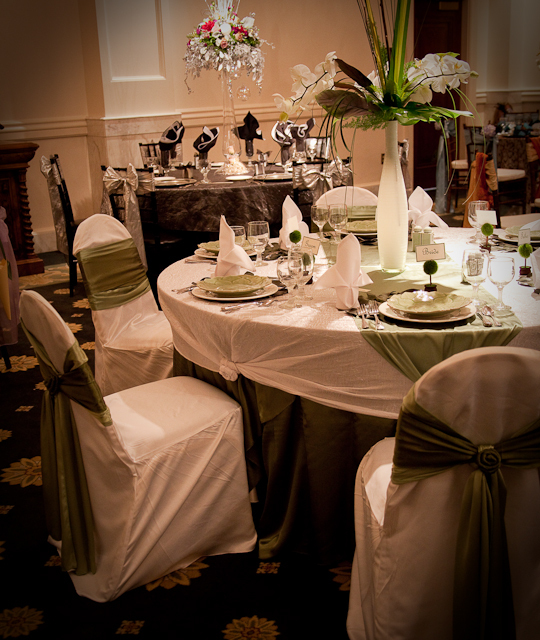 Working with Specialty Linens was fantastic. Our event coordinator recommended using this company and she was right on the money! They delivered the linens to our reception, and they picked them up. Absolutely fantastic! 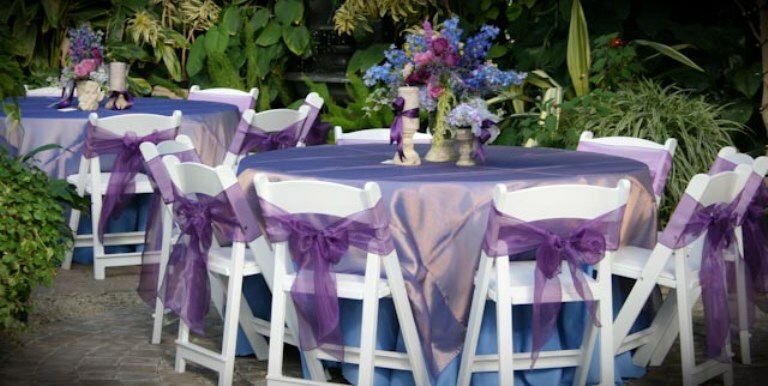 We got our table linens, chair covers, sashes, and runners from Specialty Linens & Chair Covers. Excellent experience!! Very friendly and helpful! Highly recommend them for special events.